Flash forward to the mid-’00s and the hospital bed of the late James “J Dilla” Yancey. Working with a small sampler and a 45 rpm turntable, Dilla created the majority of his masterpiece, 2006’s Donuts, while hospitalized. With the help of his friends at Stones Throw Records, complications from a rare blood disease and lupus would not slow the prolific producer’s output. A collection of found sound woven into an otherworldly hip-hop collage, Donuts and its myriad samples provided crate-digging archivists with an enticing puzzle to solve. 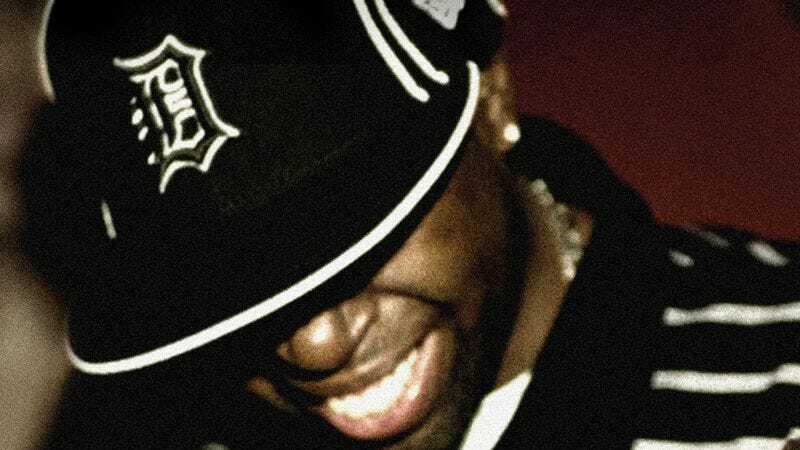 At a level that speaks to the heart more than the head, the album regularly betrays its isolated origins: Confined to a hospital room, Dilla couldn’t be out in the world, experiencing the music that he broke down into donuts. Instead, he made that world, and a whole miniature history of pop music, come to him. It’s only fitting that Raymond Scott provided the building blocks for one of those worlds. Working from two of the advertisements Scott created in order to bankroll his Manhattan Research work (with a little Mantronix mixed in for good measure), “Lightworks” plays like a conversation between two innovators separated by time: Scott provides the Atomic Age bleeps and bloops, which Dilla works like seemingly modern samples. The pre-808 bass is thick but lithe; the sci-fi sound effects of “Bendix 1: The Tomorrow People” sub in for dance-floor klaxons and analog arpeggiators. Scott and Yancey each had a gaze that was fixed on tomorrow, and “Lightworks” is the seemingly impossible intersection of those forward-facing visions. The former got the ball rolling with his one-man band experimentation. J Dilla picked that ball up and placed it at his bedside, where he inflated it, deflated it, and spun it in infinite loops. And then he left it behind for other producers, beat makers, and MCs to play with as they see fit.